Finhol is a German company established in 1993. The Finhol team consists of engineers and specialists in the fields of wood and metal working, hardware and software development, as well as manufacturing technology. 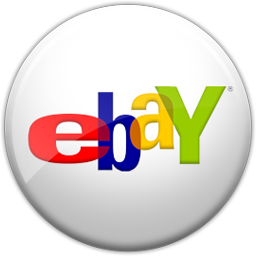 All products are development and manufactured in Germany. 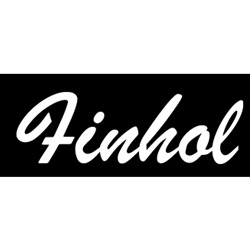 Hugo's is excited to be associated with Finhol, a pioneer of new products for the music industry. If you are able to visit our store, we look forward to seeing you soon. If you are not able to visit in person please feel free to shop for your next Finhol product directly from our website or call and consult with one of our experts. Finhol Kick Box Mark II "Drum in a Box"
Finhol Kick Box Mark III "Drum in a Box"